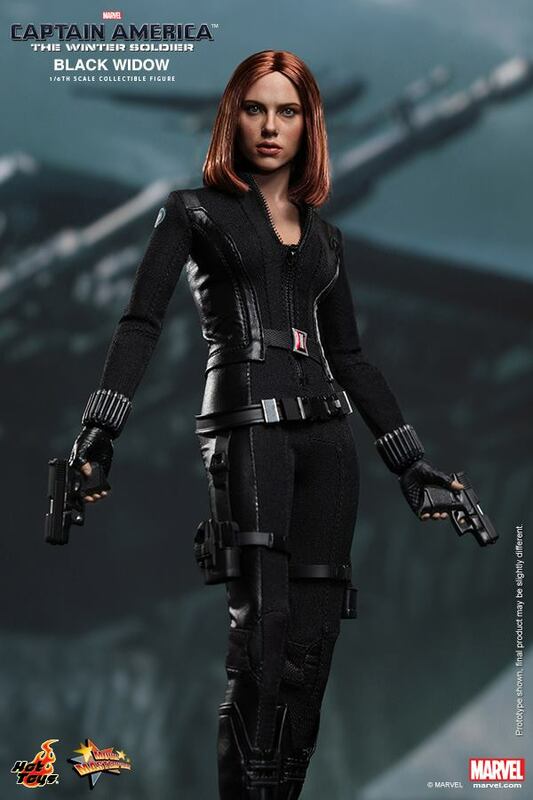 Hot Toys Reveals Captain America: The Winter Soldier Black Widow Figure! Pre-orders for the premium figure should be going up soon. 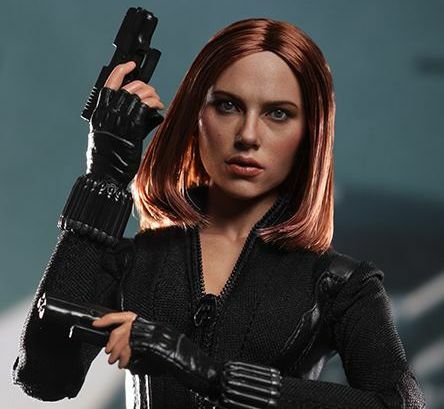 Check back here for future updates on pricing and additional "Captain America" figures that should be available soon.